ACNA And The Ordination of Women: Bishops of the Anglican Church in North America met in Canada in September and issued a response to the Province’s five year study on the ordination of women. The response stated that there was “insufficient scriptural warrant” to ordain women but that dioceses were constitutionally allowed to do so. May God bless this historic move towards unity in His Church. The Church of England has called on the government to ban conversion therapy and has condemned the practice as unethical and potentially harmful. Readers of Forward in Christ will doubtless be reassured to know that the Archbishop of York loses sleep over unsound theology. Trans Church: While banning conversion therapy for persons who wish to become heterosexual, the Church of England has voted to welcome a person’s conversion to a new gender. Scotland Goes Gay: The Scottish Episcopal Church has chosen a new leader, Bishop Mark Strange, following the departure of David Chillingworth. Strange, who is in favor of homosexual marriage, has stated that he was once in love with a man but converted to heterosexuality. He is now married to a woman and has three children. As the Anglican figurehead in Scotland, the curiously named Strange now presides over the first major UK church to permit gay marriage. Forward in Christ has to ask, would Strange’s conversion be legal in today’s Church of England? 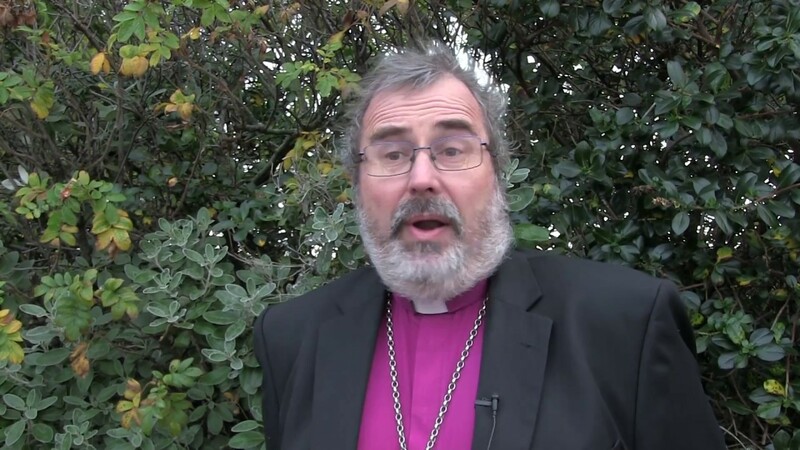 Primates Exclude Scots: Archbishops of the Anglican Communion met in Canterbury in early October and decided to exclude the Scottish Episcopal Church (SEC) from ecumenical and decision making roles in the Communion. The decision follows the Scottish denomination’s approval of gay marriage and mirrors the disciplinary action taken against the Episcopal Church in 2016. However, leading Primates, including Archbishop Okoh of Nigeria, did not attend the meeting and believe statements claiming that the Primates are “walking together” are false. The Archbishop of Canterbury, Justin Welby, has announced that the Primates of the Anglican Communion are “satisfied” with his handling of disciplinary measures against the Episcopal Church and now the Scottish Episcopal Church. The GAFCON statement argues otherwise. Diocese of South Carolina Loses: South Carolina’s Supreme Court ruled this summer against the traditional Diocese of South Carolina, which must now hand over 29 church properties to the Episcopal Church. The Diocese, under the leadership of Bishop Mark Lawrence, left the Episcopal Church in 2012 because of the denomination’s departure from the faith and morals of the Church. The case has now gone to mediation and what TEC will do with 29 empty churches if it wins, remains to be seen.